From the very first phone call we provide a customer service mindset with the intention to exceed your expectations. We desire to redefine what a plumbing service in Philadelphia should be. From how we speak to the customer on the phone, in person, during a service and after you will know that you’re dealing with a plumbing company that puts customer service first. The mannerisms of our team members have also been established to make sure that our values are communicated to our customer. Certainly our quality of workmanship plays heavily into the end result: a satisfied customer. A satisfied customer goes beyond a smile and a handshake; like a referral to a friend, family member or coworker about IFixdit -Plumbing Services. iFixdit, LLC offers plumbing solutions crafted to fit not only your budget and schedule, but also your need for workmanship. While there are companies out there that may be cheaper, what good is cheap if it doesn’t fix your problem? One area often overlooked by Philadelphia homeowners and apartment management companies is the aging condition of water and sewer pipes. A specialty service that iFixdit Plumbing Services has come to be known for is our plumbing upgrade services. The city of Philadelphia has plumbing guidelines that if are not followed can present expensive fines and possible repair costs as these aging pipes begin to deteriorate and leak. iFixdit Plumbing Services can preventively replace and upgrade these aging, worn/cracked cast iron pipes with modern and efficient materials such as PVC; that will help preserve the integrity of the system and reduce the possibility of expensive fines or repairs in the future. 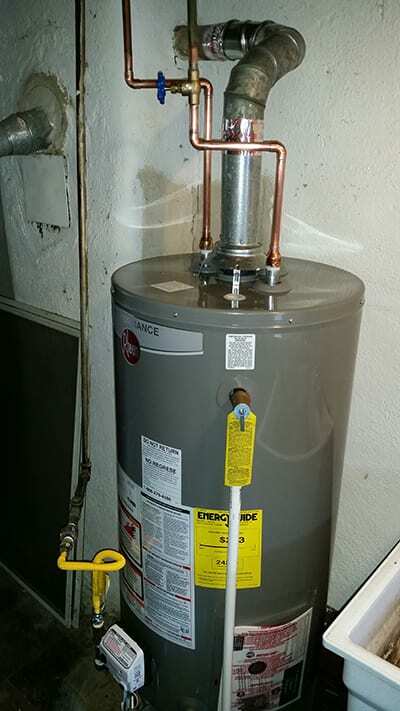 By replacing all outdated plumbing with the removal of dangerous lead piping with safer materials like copper, pex or pvc it can also give your property higher value and a cleaner water supply. 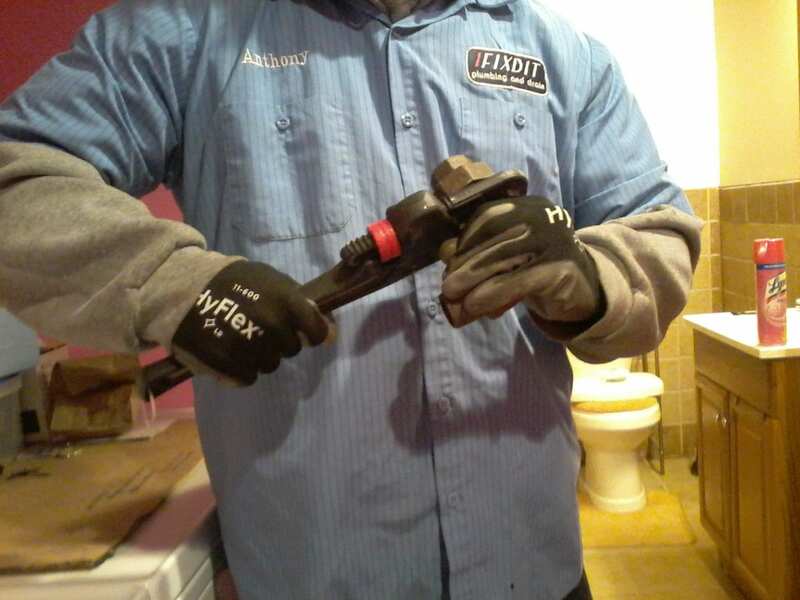 A service rarely performed by our competitors, but pleased to be offered by iFixdit Plumbing Services in Philadelphia is our handicap plumbing solutions. With this service our master plumber will evaluate and offer sensible solutions to relocate bathroom and kitchen fixtures to work with the physical needs of the individual. Whether it’s lowering sinks and faucets to a wheelchair height or installing a walk-in shower, we can help provide the elderly, handicap and mobility challenged citizens of Philadelphia with solutions that will help provide a better quality of life. Call IFixdit, LLC in Philadelphia today; we will be happy to answer any questions that you may have about our plumbing services and our company. Our attentive approach to customer relations guarantees that we can provide the highest quality plumbing services. Our budget minded and friendly team are excited to earn your business and make you a customer for life.